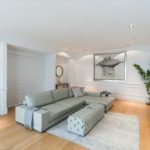 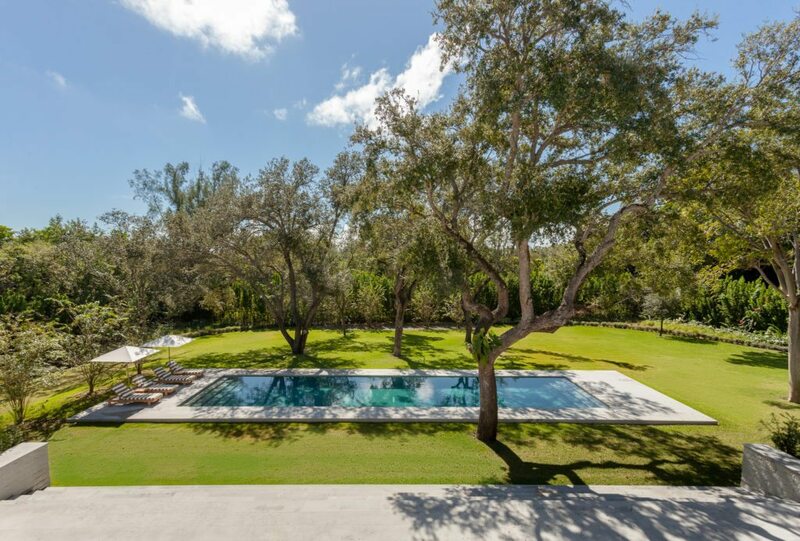 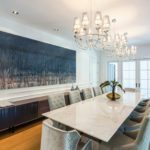 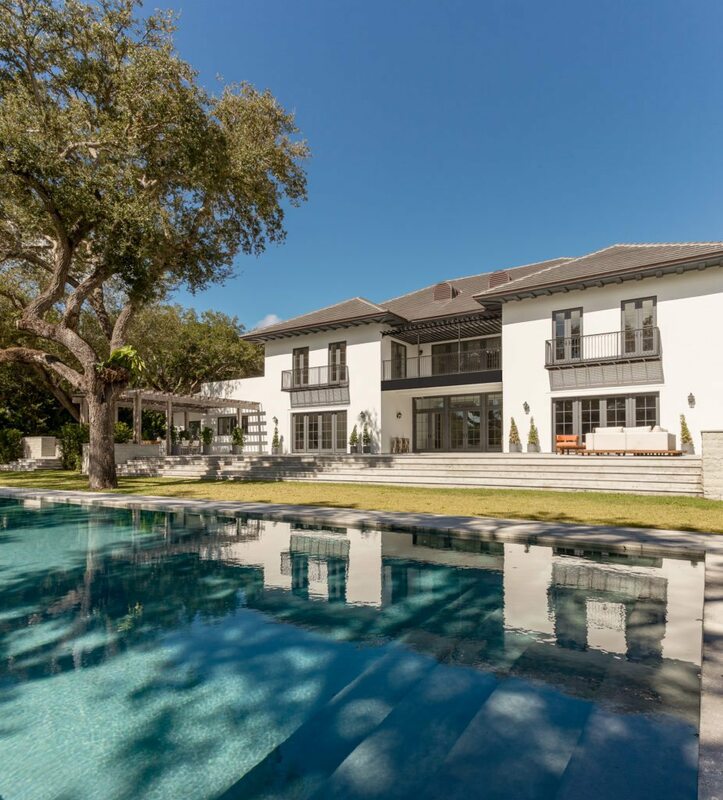 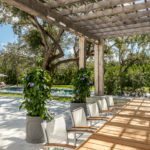 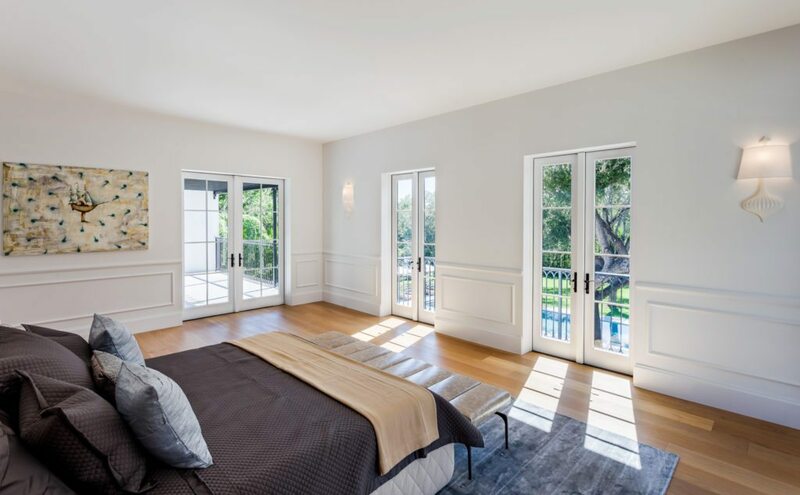 Sitting an a lush landscape of just less than two acres designed by Enzo Enea, the Chad Oppenheim home boasts seven bedrooms and six full bathrooms. 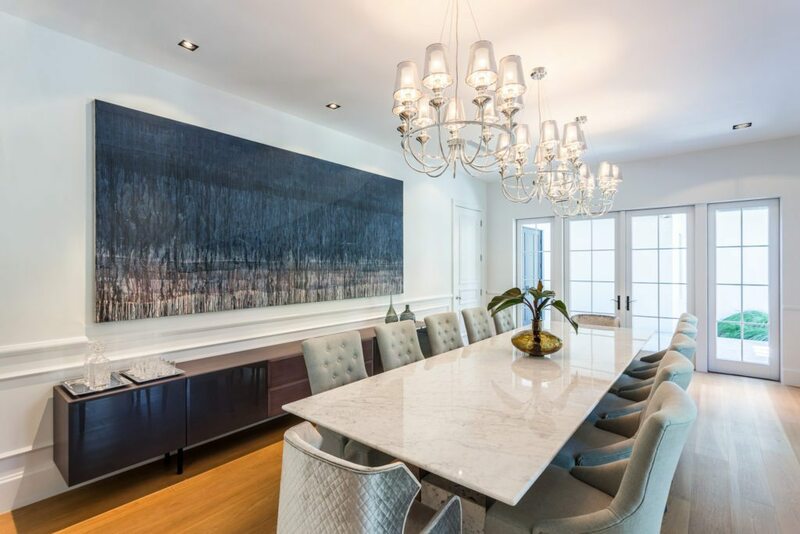 The home features all the most luxurious details, including a Mia Cucina kitchen and Miele stainless steel appliances. 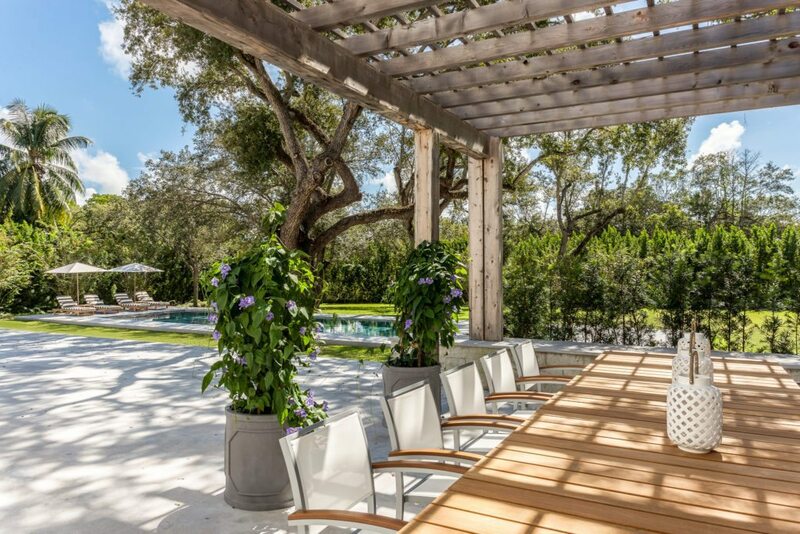 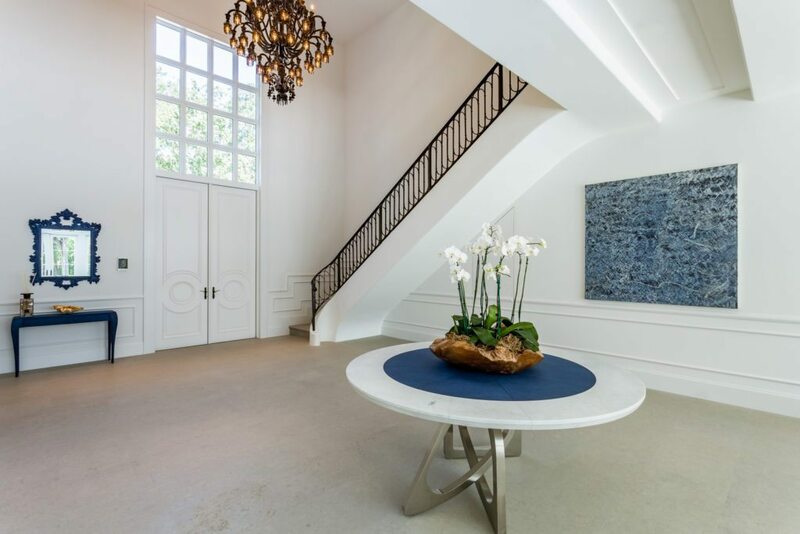 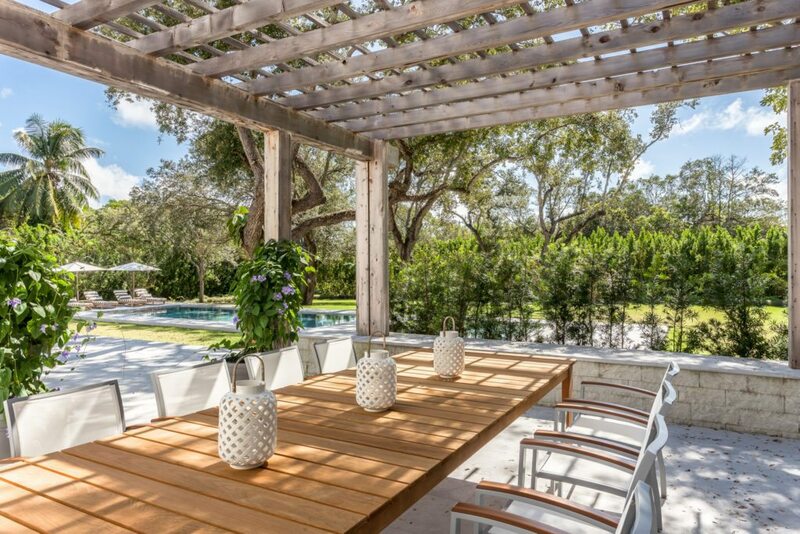 In true Miami style, the home boasts a picturesque indoor-outdoor design. 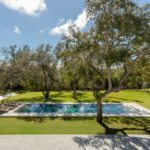 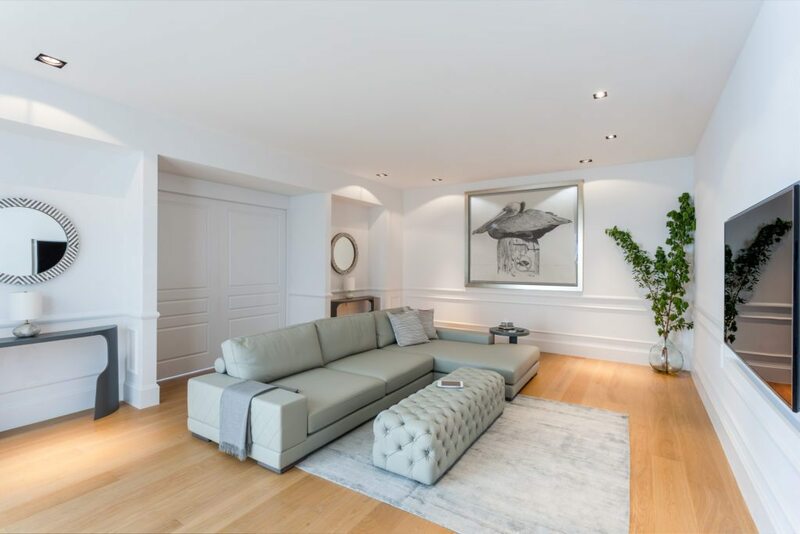 The home at 9550 Journey’s End Road is listed for $9.999 million by Lourdes Alatriste and Viviana Diaz of ONE Sotheby’s International.